You’ve got a business to run and don’t have time to worry about compatibility. 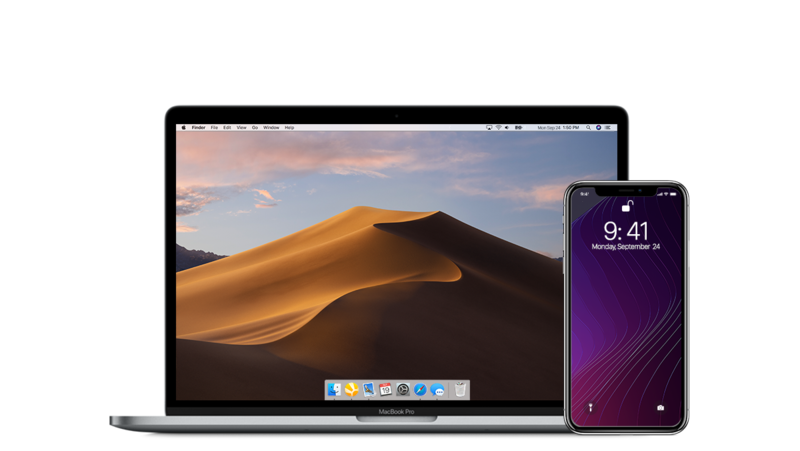 That’s why we’ve worked hard to make sure Daylite Cloud and Billings Pro Cloud are macOS 10.14 Mojave Compatible! That’s right! You can use Daylite Cloud and Billings Pro Cloud on Apple’s most powerful operating system! For Self-Serve Customers, we recommend you don’t update to macOS Mojave. On February 20, 2018, we announced our goodbye to Self-Serve and our commitment to providing the best native app, cloud backend small business CRM on macOS and iOS. With our commitment, Daylite and Billings Pro Self-Serve will not be compatible with macOS Mojave. If you want to move to macOS Mojave, migrating is simple. Learn how you can join the thousands of businesses who love Daylite Cloud and Billings Pro.